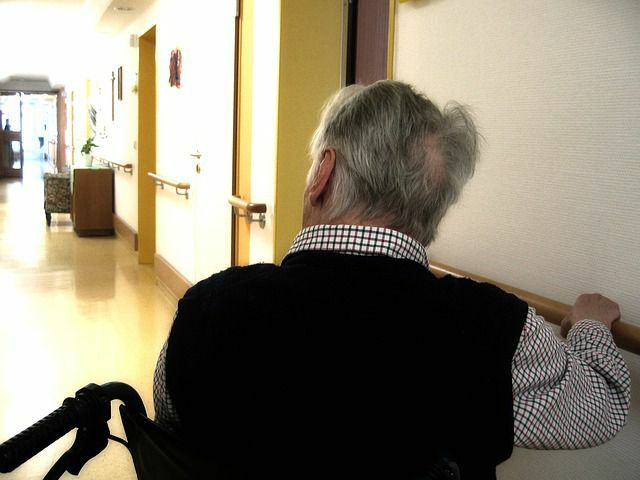 While incidents of physical and aggressive nursing home abuse can be very clear-cut and apparent, assisted living neglect can be harder to spot even though it can be just as dangerous and deplorable. For example, a resident with Alzheimer's disease in a North Carolina assisted living center was not properly supervised while wandering on the grounds of the center. She was struck and killed by a truck. Elder neglect can be physically and emotionally damaging - some instances of elder abuse can even lead to death as in the one example above. When you place a loved one in an adult care facility, you put your trust into the hands of those running and staffing the home. However, the neglect of seniors in nursing homes in North Carolina happens more often than you might think and many of the instances of assisted living neglect go unreported or unnoticed. The NC Divisin of Health Service Regulation maintains an active list of adult care violations that were reported since 2006, searchable by county. What are some of the subtle signs of nursing home neglect? Your loved one seems over or under-medicated. This could imply that the resident is not receiving the correct dosage of her or her prescriptions or that they are not getting their medicine as often as prescribed. Your loved one has bedsores. Bed sore cases might be a result of the resident not being turned often enough or left in an uncomfortable position. Your loved one looks malnourished or dehydrated. These are signs that the resident may not be receiving proper amounts of food or water. Your loved one and your loved one's surroundings are dirty or unsanitary. Bed pans should be emptied often and sheets, clothes, and undergarments should be changed often. Failure to do so could lead to infection, disease, and a general low quality of living. Poor dental health. A growing trend around the country involves a growing number of cases of painful dental injuries. The staff delays your visit or will not allow you to visit with your loved one alone. Delays in your visit could imply that the staff is cleaning up the room before you have a chance to see what state it is in. Your loved one shows sudden changes in behavior or demeanor. Sometimes the only sign of neglect is not physical - pay close attention to how the resident is acting and if they show signs of depression, aggression, agitation, or withdrawal. Your loved ones deserve to be treated with humanity, respect, and kindness. More than that, they deserve basic care under law, including the correct administration of their medications and supervision. Keep a watchful eye to report any unprofessional, unsafe, or unacceptable behavior - don't let another case of nursing home neglect go unreported in North Carolina.